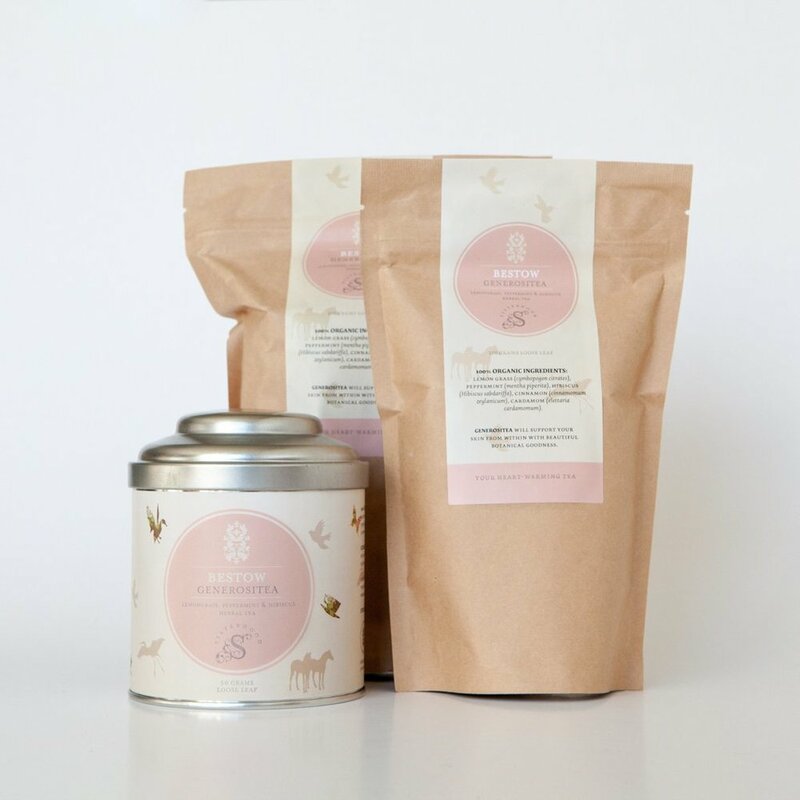 You know Bestow Beauty for their incredible superfood powders, oils and organic teas that nourish from within and support your clients on their wellness journey, but did you know that Bestow is also committed to helping those less fortunate? Bestow Organic Teas are not only delicious and good for your skin, they’re also helping transform a community in Sri Lanka. Every time you buy Bestow Organic Teas you’re supporting the organic tea plantation in Sri Lanka where the tea leaves are harvested. The plantation operates under the Fair Trade ethos, meaning the workers are paid a living wage, provided housing and have access to medical services and education that would otherwise be out of reach. The Fair Trade premium (over and above the Fairtrade price) is reinvested back into the local community to ensure higher living standards and decisions about how to invest the income are made in consultation with the local community. The building of a new cultural centre at the estate where social functions, weekly meetings, clubs and classes are held. English lessons for the young people on the estate, which opens up new possibilities for their future. The purchase of school books for young students in the community. 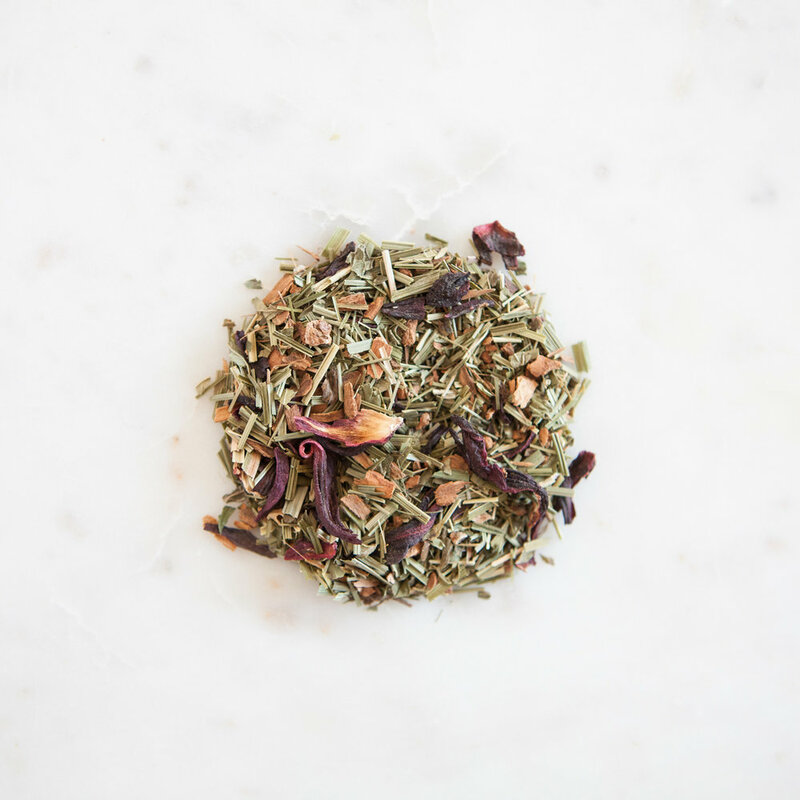 Generositea is a blend of lemongrass and peppermint that promotes healthy digestion, aids detoxification and promotes general well-being and relaxation. With a gorgeous rose colour and gentle flavour it’s a wonderful tea to incorporate into your daily rituals. Born from a desire to make the world a better place for all women, the Bestow Sisterhood is a collective of beauty therapists and skincare clinics throughout Australia and New Zealand who are creating a brighter future for girls in rural Cambodia. With the help of the Cambodia Charitable Trust, an NGO created by Denise Arnold (sister of Bestow founder Janine Tait), the Bestow Sisterhood offers spas, clinics and individuals the opportunity to sponsor a young Cambodian girl.